Now that Christmas is over there may be more than a few readers out there who have some gifted cash burning a hole in their pocket. 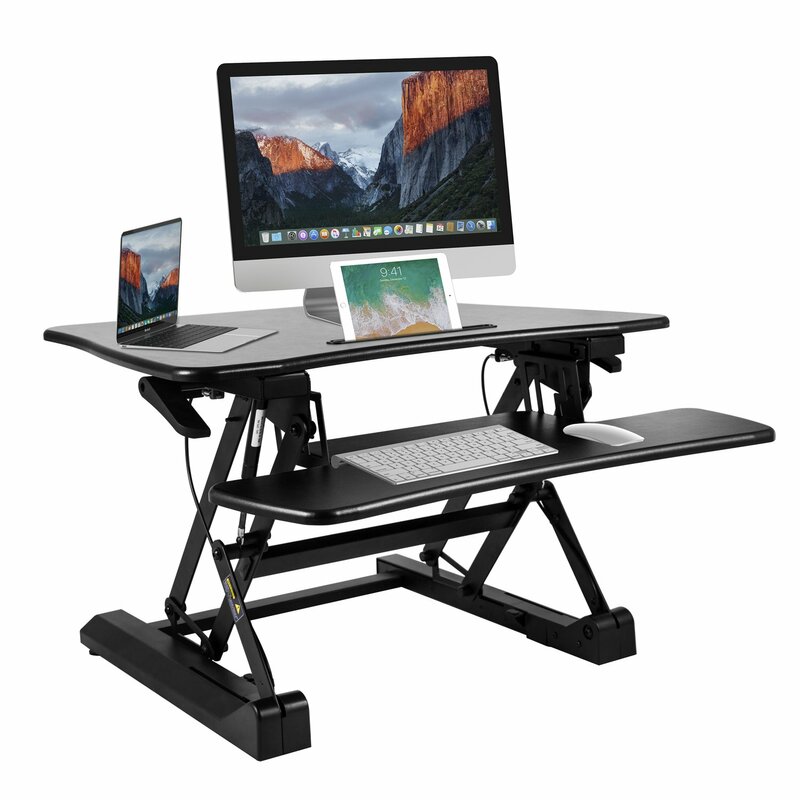 It's never easy trying to decide where to spend newly found money, which is why we are excited to announce a 60% flash sale for BESTEK's Height Adjustable Standing Desk and Magnetic Cell Phone Holder, two products that compliment each other perfectly. 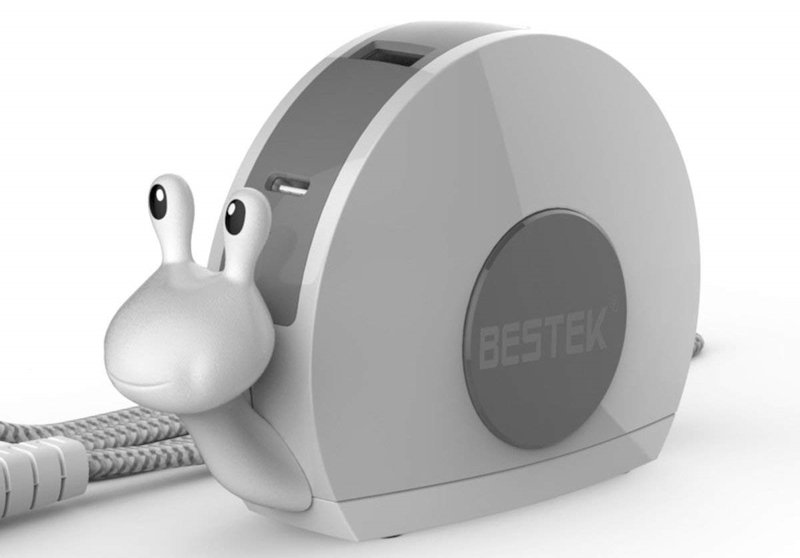 So if you've been flirting with the idea of setting up a standing desk in your home or office, make sure you don't miss out on BESTEK's generous flash sale. 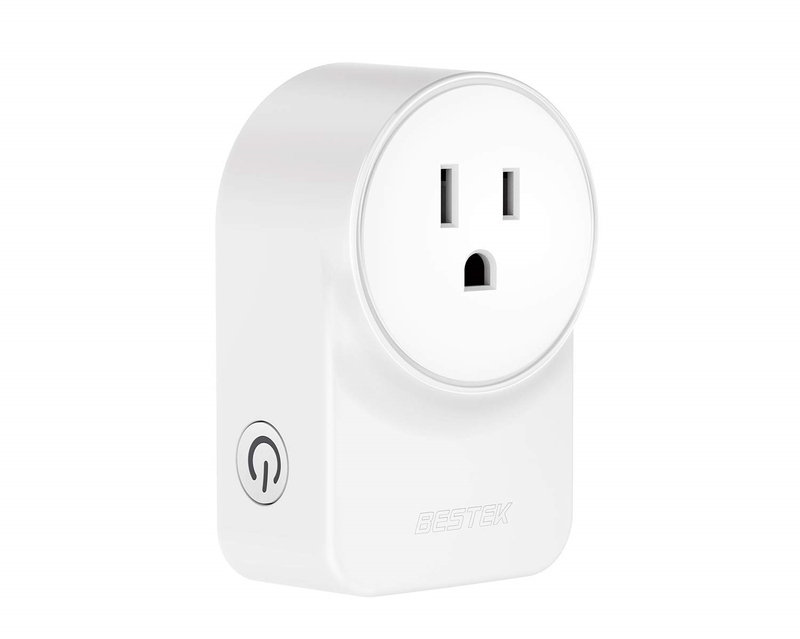 There is no doubt that the BESTEK 30W USB Charger is perfect for compact spaces and travel. 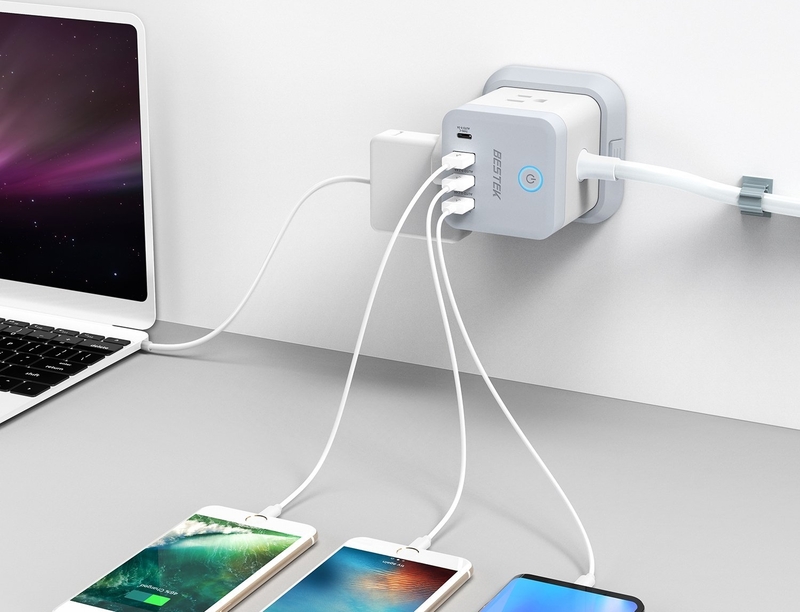 So if you require a few more accessible USB ports on your work desk or out in the field, then I have a feeling this 30W USB Charger might be precisely what you have been looking for. 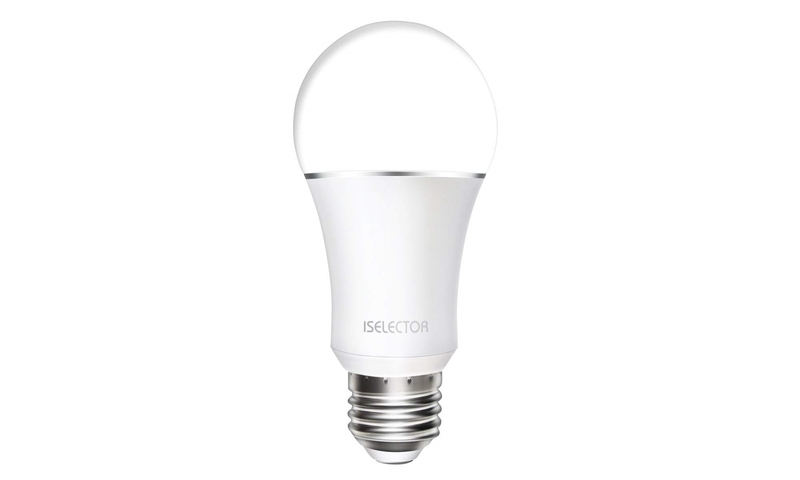 This is why we are excited to announce that AP and BESTEK have teamed up to give away 40 of them. The BESTEK Phone Holder with Car Suction Mount is a versatile 2-in-1 mount that makes an excellent choice for your phone mounting needs at home, the office, and on the go. 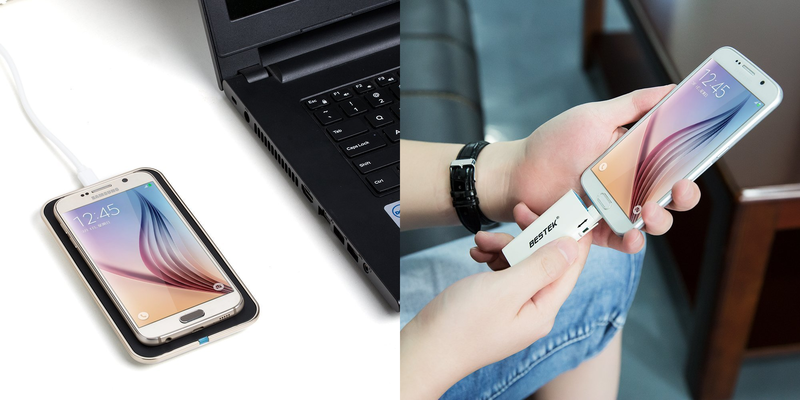 So if you are looking for a convenient way to mount your phone, you are in luck. BESTEK and AP have teamed up to give away 30 BESTEK Phone Holders with Car Suction Mounts to our US readers. We also have a $4-off coupon available as a convenience for those of you who would like to purchase one today. 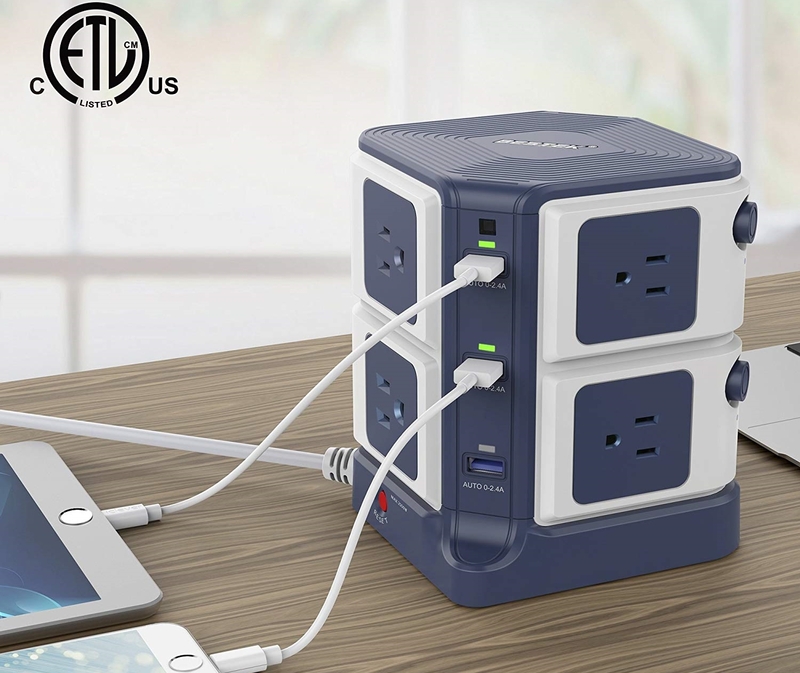 The BESTEK 3-Outlet Vertical Cube Mountable Power Strip is designed to help you manage your cables while also providing enough power for your needs. The cube is great for when you need to plug in a lot of large USB bricks, but don't have a lot of room to spare. 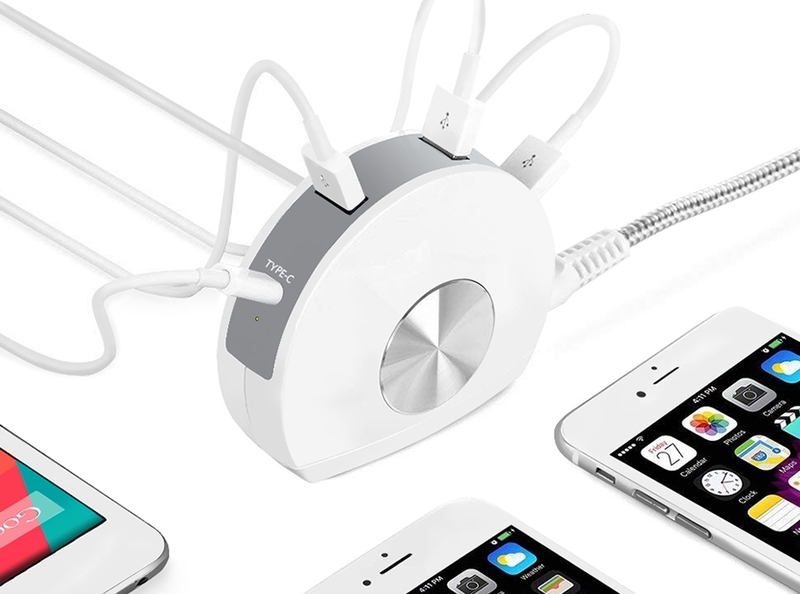 So if you are looking for a convenient way to charge your electronics while saving space, you are in luck. 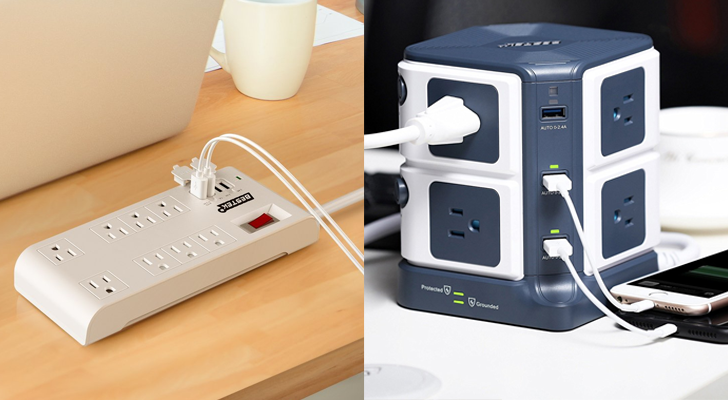 BESTEK and AP have teamed up to give away 25 3-Outlet Vertical Cube Mountable Power Strips to our US readers. We also have a $13-off coupon available as a convenience for those of you who would like to purchase one today.